If you do any kind of web development work, you've probably had to modify your computer's hosts file from time to time. If you're not familiar with it, the hosts file is a list of IP addresses and their assigned hostnames. 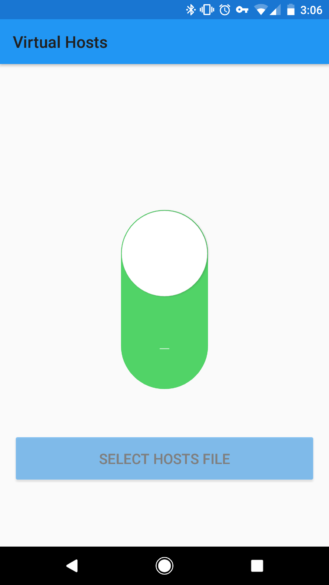 Modifying the actual hosts file on Android requires root access, but this tool uses Android's VPN API to achieve the same functionality. And for the next week, it's free on the Play Store. If you're not sure why you would use this, let me explain my use case. 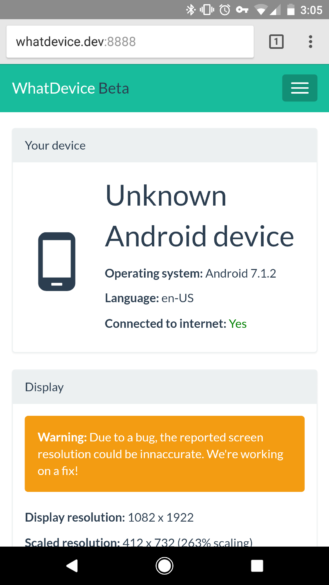 I've been testing a web app that displays information about your device (the live version is here if anyone is interested), and I want to easily test it on my phone. Previously, I had to enter my PC's local IP address, but with this I can set "whatdevice.dev" as the domain name instead. Super simple. There are a few other reasons you might want to change your hosts file, such as to block ads system-wide. As mentioned above, this doesn't require root, and it's even open source! You can download it from the Play Store below.